Thank You for your interest in The Guide (a communication and conflict e-book).......but there's now an upgraded version! You will have come to this page from one of the forms on the website advertising the original 48-page pdf ebook available from the website and costing $7. Sorry if that's the case. I'm gradually replacing them with links to the upgraded version. The upgraded version is now a 170 page book available on amazon for around $9.95. 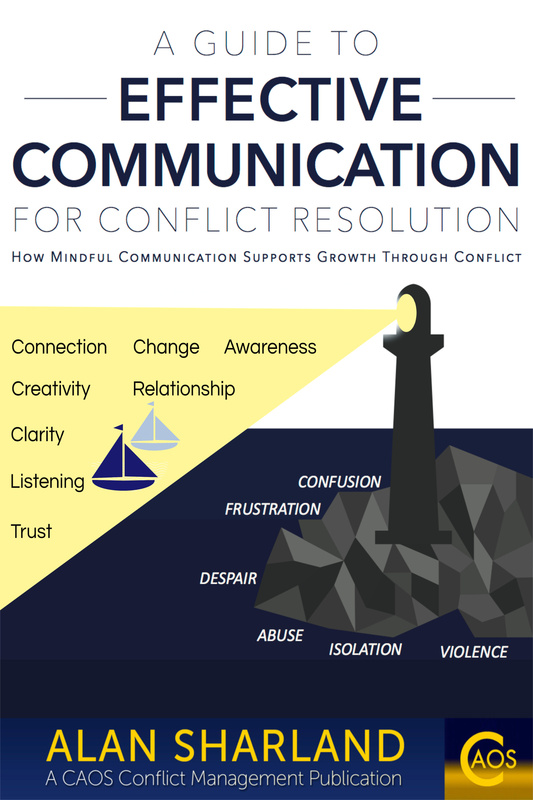 This 48-page Communication and Conflict e-book in pdf format explains the Principles of Effective Communication and Conflict Resolution by which I and my colleagues in mediation operate in order to support people in transforming their difficulties with conflict into opportunities for learning, connection and insight. My work, for the past 18 years as a Mediator and Trainer in Conflict Management skills, has been to assist people in dispute. As a mediator I'm in the position of being able to observe common ways in which communication breaks down between people. My role is then to assist them in creating more effective ways of communicating, and to find more creative ways of responding within their conflict so that the practical and emotional difficulties associated with it can be resolved. It doesn't happen easily and sometimes it doesn't happen at all, but the obstacles to resolution and the communication mistakes become opportunities for those involved, and others, to learn from. Many of those learnings and insights are presented within this Guide to Principles of Effective Communication and Conflict Resolution and how to apply them. It explains what to consider and become aware of when communicating with others and how the way in which we communicate can have an impact on whether a conflict remains unresolved, and hence the extent to which our relationships can be fulfilling, enjoyable and rewarding or stressful, difficult and draining. Thank you for your interest in developing more mindful communication and in seeing conflict as an opportunity for learning and growth. Learn how YOU can make the Principles part of your normal communication practice and see the benefits they bring to your difficult situations and unresolved conflicts. Are you looking for guidance to help you resolve a dispute you are involved in? 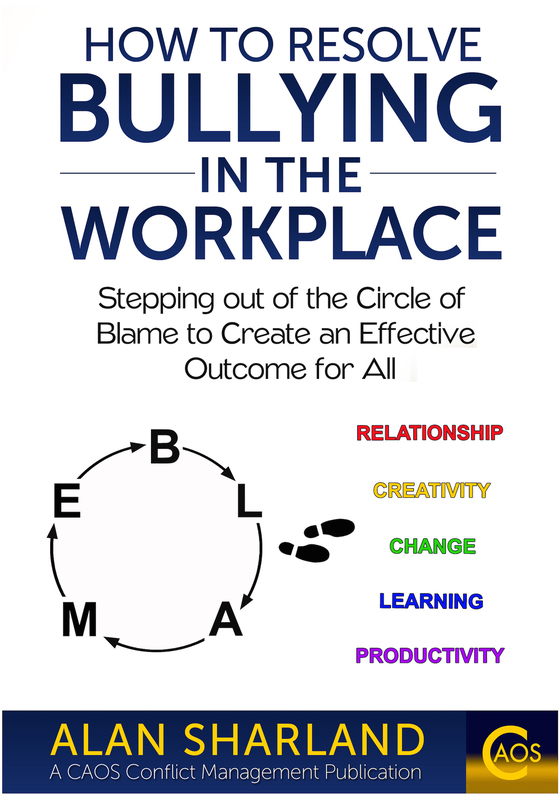 Do you want to improve your interpersonal communication and relationships with others? Do you find that your interactions with others sometimes feel superficial or lack intimacy? Do you want more confidence dealing with difficult conversations? Are you working with a group or team and want to understand why it is that communication sometimes breaks down between its members? Do you want a Guide that expects that you will 'mess up' sometimes and shows you how to learn from that experience? Do you want a Guide that provides you with challenges and exercises to help you reflect on your day to day communication practices and to improve on these? Do you want a Guide that can be a reference source for you long into the future because it is based on sound Principles that always have relevance to the practice of effective communication and conflict resolution? 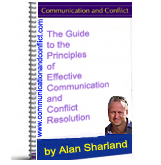 If you answered 'Yes' to any of the above this Communication and Conflict e-book pdf - The Guide to the Principles of Effective Communication and Conflcit Resolution will help you. "I can honestly say I think it's brilliant.... I have a feeling the points you have made will help a lot of people, including myself." 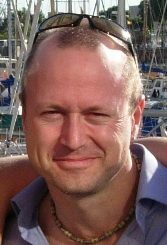 Rob Deeks, Conflict Resolution practitioner with Aiksaath ('Together as One') - an organisation that works with young people to promote racial harmony and conflict resolution skills. Also, host of the Conflict Resolution Network UK. "We are in the process of designing a 40 hour Civil Mediation training program and would like your permission to use some of your material with the proper citation and any other information you may want. We will be including your website and your ebook The Guide to the Principles of Effective Communication and Conflict Resolution in our recommended reading/reference section as well. Dear Alan - I recently purchased The Guide which I think is excellent and highly useful in a personal and professional context. I am a teacher with the Skills Institute in Tasmania and I'm about to roll out communication training in Tasmania's only youth detention facility. I have an enormous amount of material regarding communication but none as succinct or as user-friendly as what you have developed. It will help you to understand why what you said may have had a similar effect on them. It will help you to create a different way of expressing yourself that will be more effective in responding to the difficult situation or destructive conflict. Click Here to download a FREE Sample Chapter of The Guide. The Guide is designed to be used over a period of 9 weeks but you can choose your own time frame for using it. The reason it has been separated into one Principle per week is to allow you time to develop awareness of the common ways in which communication is practiced that do not take the Principles into account. Once these are recognised, you can apply the Principles to your own communication practice in order to increase its effectiveness. And what you then find as a 'bonus' is that your ability to resolve conflict and your ability to support others in resolving their conflicts is also enhanced. As you browse through The Guide you may decide you do not wish to study the Principles in the order given and that is not a problem. There will be cross references between the Principles as they are all underpinned by the Underlying Philosophies of Mediation discussed on the Communication and Conflict website and so the order in which you read them does not matter. Footnote references to pages on the Communication and Conflict website that expand on the theme being discussed are given where relevant. There is a blank page at the end of each chapter so that you can make notes or use to create a journal of your observations and reflections in relation to the Principle you are studying. Once you've worked through the Guide you can return to it as a reference in any difficult communication or conflict-related situation. The practice of each Principle has its own particular impact on the effectiveness of communication and on the possibility of resolving any conflicts you are involved in. Some Principles may 'resonate' with you more than others and some may be more difficult to practice in certain relationships - such as with your parents or with your work colleagues or with your partner etc. If that happens, it is a gift to be able to notice, as it then provides an opportunity for you to create more effective ways of responding using the Principles to help you. The music on this video is 'The Past Remains' by Bob Holroyd from his album 'Hollowman'. There are challenges and exercises that follow each Principle in The Guide that help you learn to apply them in daily life. These will help you develop an awareness, a mindfulness in your everyday communications. As you develop this awareness, your confidence in dealing with difficult situations and responding to destructive conflicts more creatively and constructively will increase, as you will understand more about how the communication in the situation has affected it. As a result, you will be able to make your communication more effective and be able to understand and empathise with others more, even if their communication does not follow the Principles. Click here to find out more about the FREE e-booklet that you receive when you purchase The Guide. Click Here to download a sample Chapter of The Guide. Why am I upset by that? Why did they react so angrily when I said that? I don't know how to say that without upsetting them. I wish they wouldn't talk to me, I feel so awkward when they do. I Promise only to use your email to send you information relating to The Guide and the themes of this site. There is an immediate unsubscribe option available to you on any communications sent to you regarding this. So what do you think? Do you want to see the rest of the Chapters? Well I am asking you to spend money on it, so it's a bit of a risk isn't it? If you haven't found that The Guide has had a positive impact on your ability to communicate with others, if you haven't found that it has helped you respond more constructively to a conflict situation after 3 months, you can have your money back!